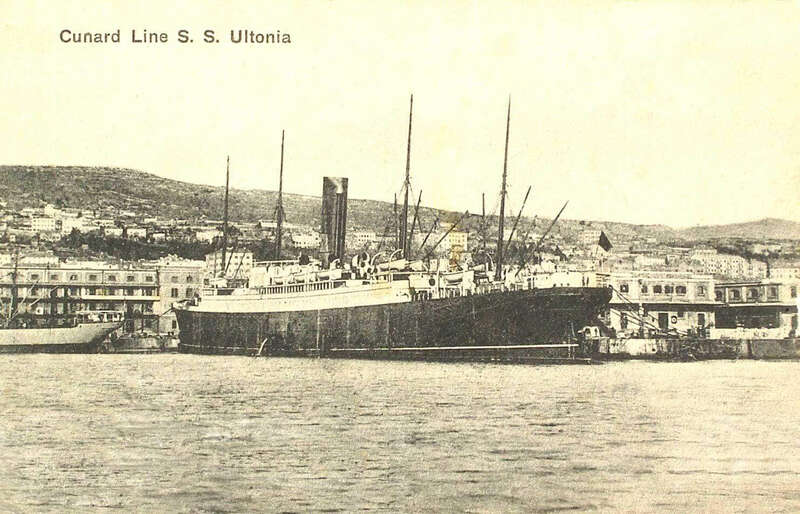 SS Ultonia (1898-1917) SS Ultonia was a British ocean liner, built by Swan & Hunter Ltd. in Newcastle-upon-Tyne in 1898. 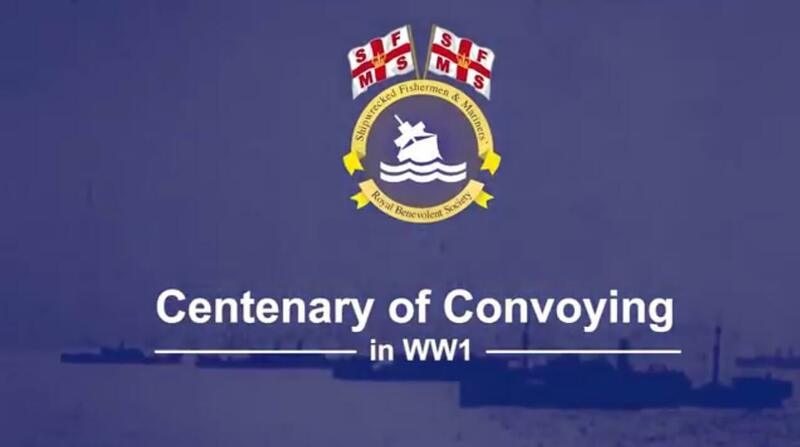 At the time of her loss during WW1, the vessel of 10,402 tonnes was owned by the Cunard Steam Ship Co. Ltd., Liverpool. 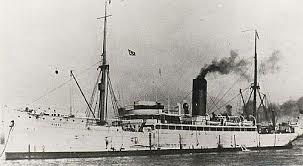 SS Miami (1904-1917) British cargo ship, SS Miami, was built in Glasgow in 1904 by Barclay Curle & Co. Ltd. At the time of her loss during WW1, the steamer of 3,762 tonnes was owned by Elders and Fyffes Ltd., Garston. SS Ruperra (1904-1917) SS Ruperra was a British cargo ship of 4,232 tonnes, built in 1904 by Short Bros. Ltd., Sunderland. At the time of her loss, a century ago, she was owned by John Cory & Sons Ltd., Cardiff. 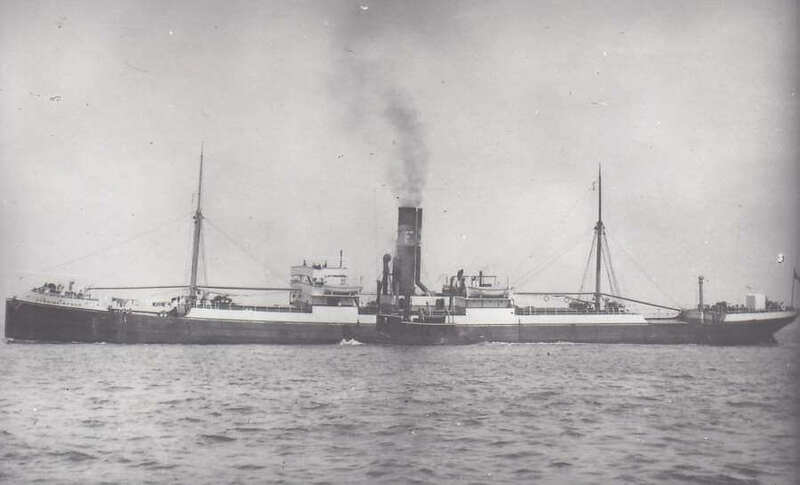 SS Westonby (1901-1917) Built in 1901 by the Ropner Shipbuilding & Repairing Co. in Stockton, SS Westonby was a British cargo ship of 3,795 tonnes. 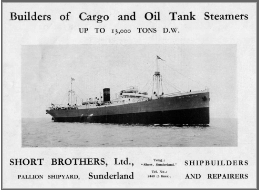 At the time of her loss during WW1, the steamer was owned by Sir R. Ropner & Co., Sunderland. 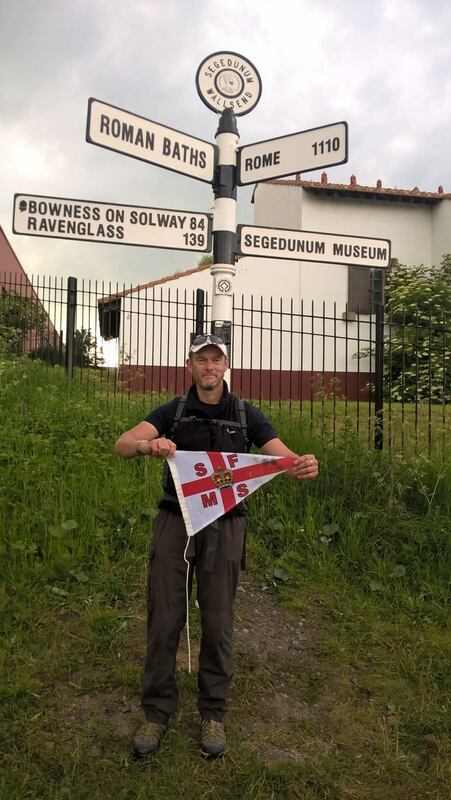 All at the Shipwrecked Mariners’ Society would like to congratulate our honorary agent for Guernsey, Jerome Davis, on completing his walk of Hadrian’s Wall earlier this month. SS Darius (1903-1917) SS Darius was a British cargo ship of 3,426 tonnes, built in 1903 by Joseph Thompson & Sons, Sunderland. 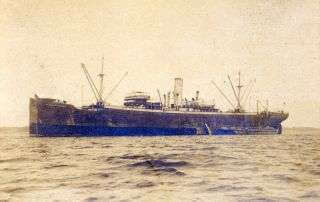 She was owned by the Tempus Shipping Co. Ltd., Cardiff, at the time of her loss. 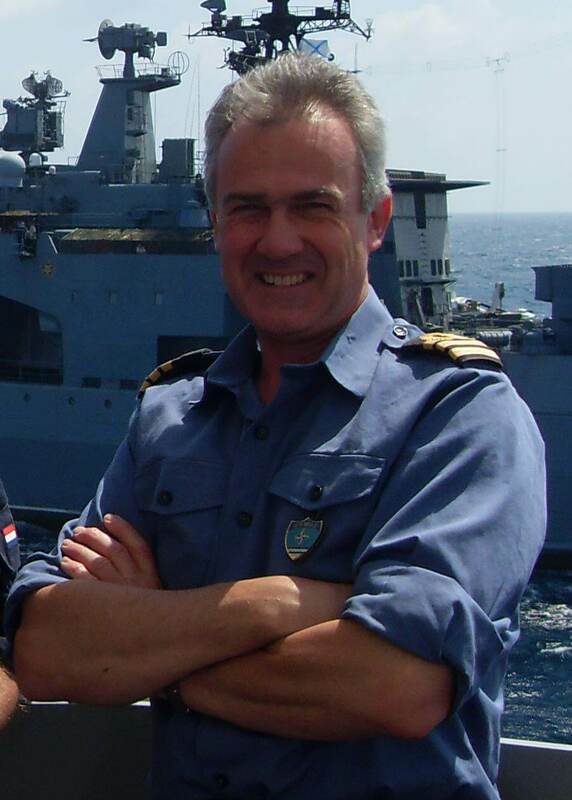 Chichester-based maritime charity, the Shipwrecked Mariners’ Society, is joining forces with former Royal Navy Commander, Martin Ewence OBE, to raise awareness of piracy as part of the city’s annual festival. 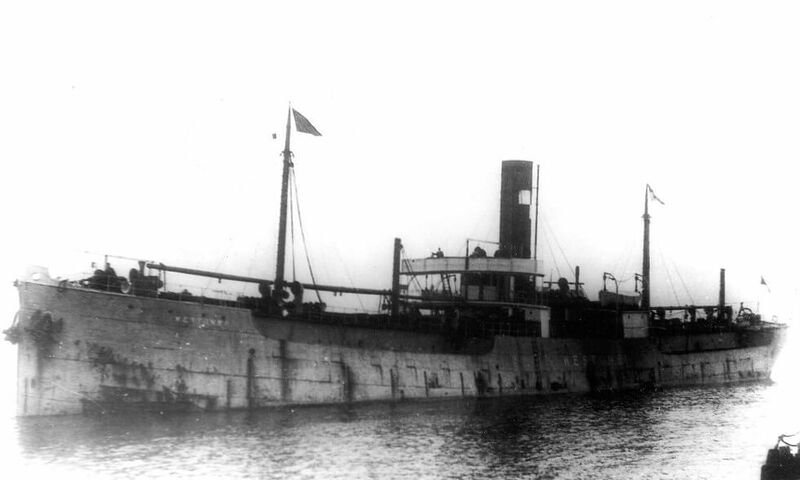 SS Cheltonian (1911-1917) British cargo ship, SS Cheltonian, was built in 1911 by Bartram & Sons Ltd., Sunderland, and at the time of her loss during WW1, she was owned by Cambrian Steam Navigation Co., Cardiff.